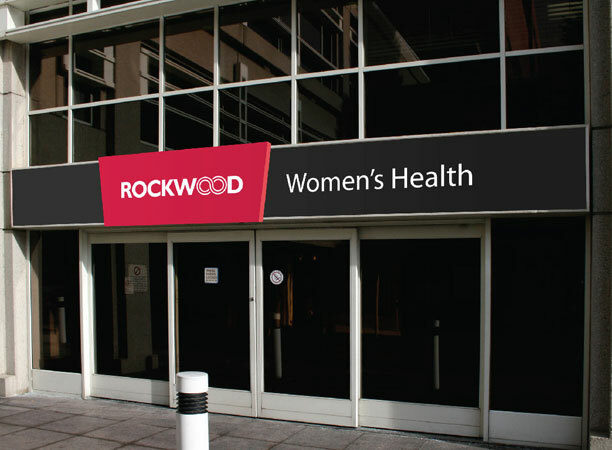 The invisible leader: how do you create and grow a brand that is, in fact the market leader in physician clinic services, while it is transparent and misperceived in the market? 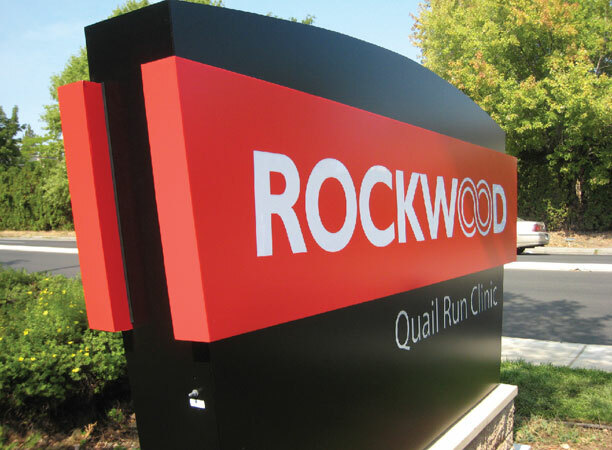 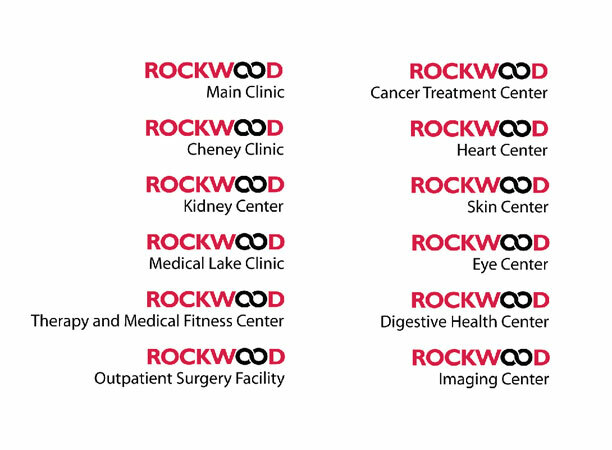 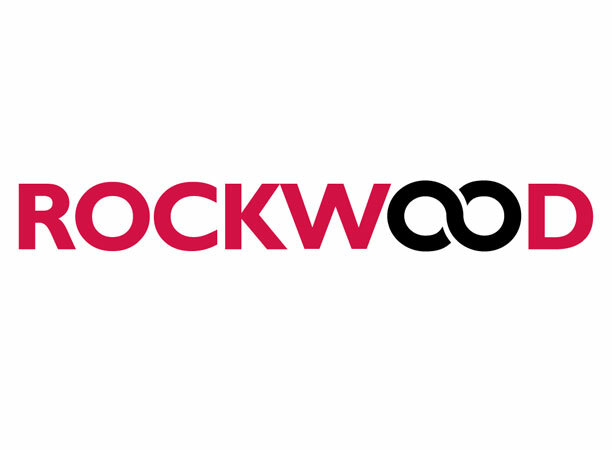 During a 5 year working relationship Bearings has helped Rockwood re-brand and reposition their market-leading physicians clinic group, and extending that branding into an inpatient hospital brand through the strategic business combination with Community Health System. 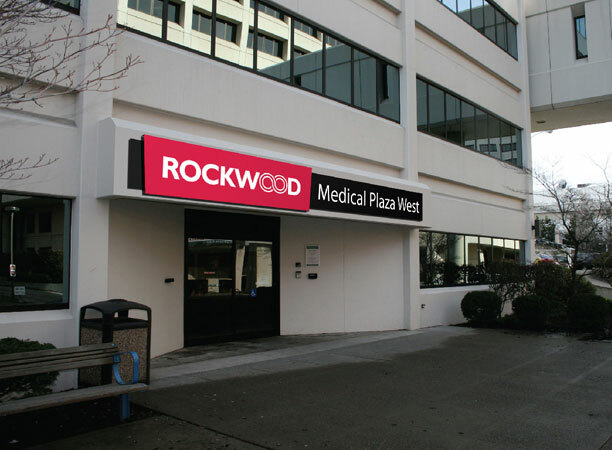 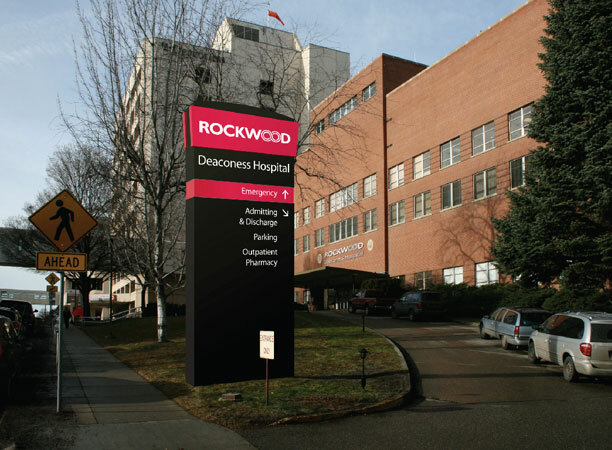 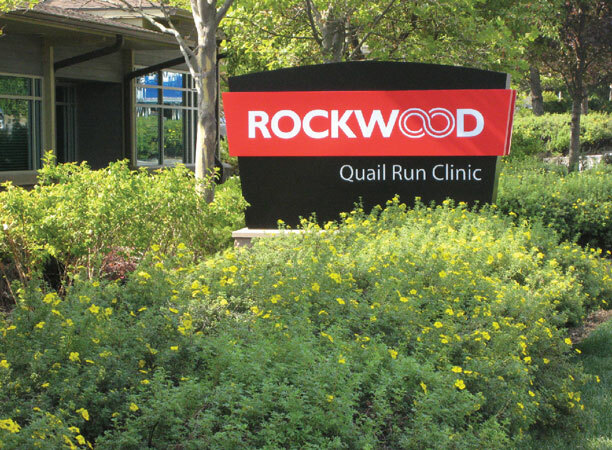 Rockwood has become the #1 most recognized healthcare brand in Eastern Washington.